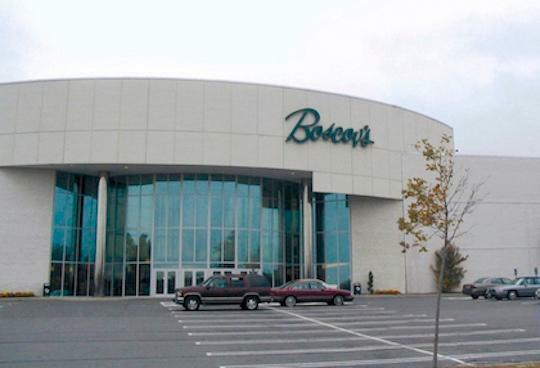 Boscov's in Albany, NY | Colonie Center Shopping Mall | Visit Today! 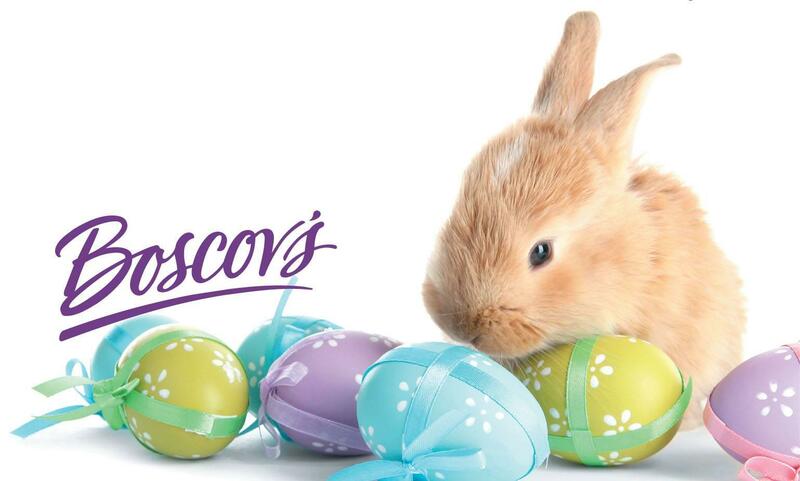 If your non-profit would like to join the event please click on the registration link below or contact your local store Public Relations Manager, Isabelle Alexander at ialexander@boscovs.com for more information. 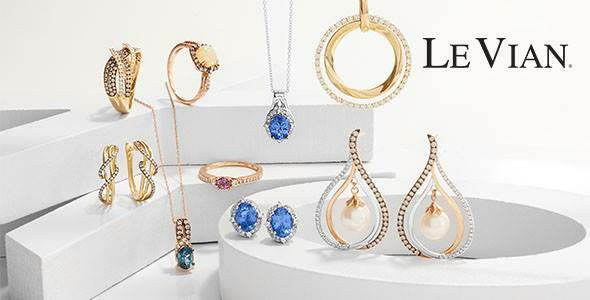 Boscov’s in Albany, NY offers Gift Registry and Boscov’s Optical. We’re conveniently located near Schenectady City, Troy City & Saratoga Spring.